We check over 450 stores daily and we last saw this product for £25 at Rue La La. 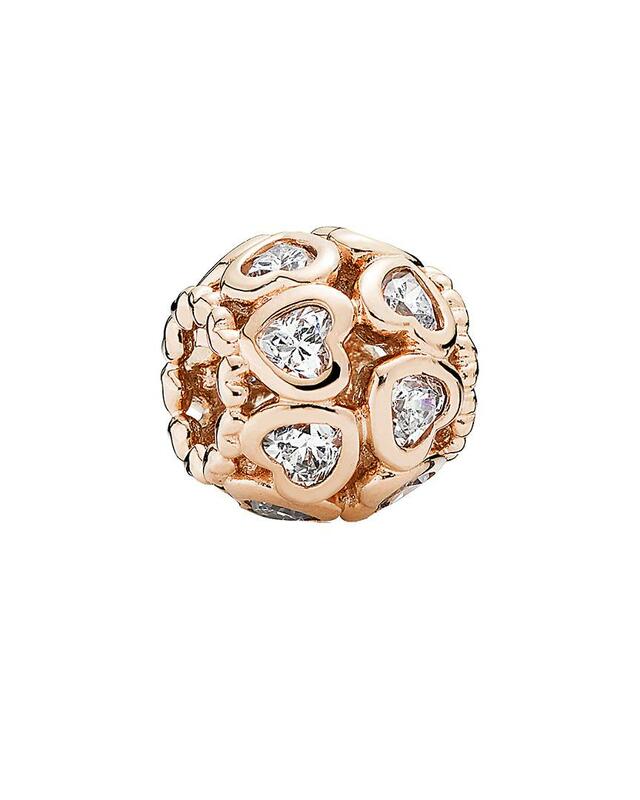 The innovative PANDORA RoseTM Alloy combines a unique blend of copper and sterling silver with a layer of 14K Rose Gold plating. Faceted clear cubic zirconia. 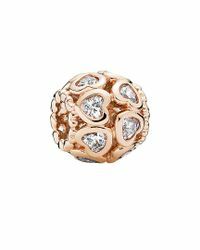 Can be added to your favorite PANDORA bracelet or necklace.